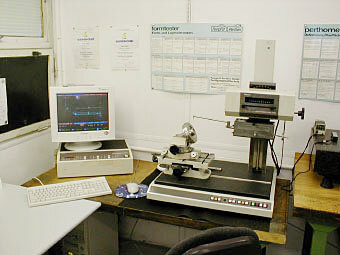 The industrial vicissitude has lead to strong competition and increasing quality requirements. Therefore we as supplier of technically sophisticated products are continuously intesifying our efforts to produce constant quality and permanently improve quality. Besides reasonable prices and reliable delivery times, the quality of our products is most important factor of our success. The total quality in our company is constantly secured and advanced. The main object of our company is the reduction of all kind of faults in all fields to a "zero-errorlevel". This concerns commercial and technical administration as well as production and shipping department. Our strength is mainly based on the excellence of highly motivated team and our investments in product- and process developement as well as customers support. 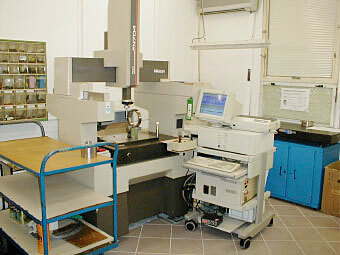 All this enables us to satisfy our customers and to fulfil the market´s requirements. Our company maintains an ISO 9001:2000 Quality Management System. 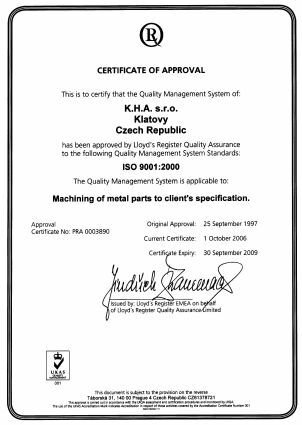 We received our first ISO 9002:1994 certificate on Sept. 25th, 1997.